Duncanville Fieldhouse’s third annual Metro S.A.F.E. Summer Camp invites children ages 5-14 to attend their camp. It offers two kinds of experiences, traditional or elite. Traditional camp offers cheer, tumbling, dance, drill team, basketball, volleyball, arts and crafts, baseball/softball, football, soccer, drums, cooking, video gaming, crazy gym games, sign language, photography/videography, I Spy Private Eye, table games, and karate. The Elite Camp Option offers instruction and training for individuals who want to compete and perform in sports at a higher level. Options include cheer and tumbling, dance and drill, volleyball, and basketball. Campers have weekly field trips around the DFW area, plus an opportunity to participate in a monthly showcase event to perform for parents. Coach Pearson, Camp Director, said he is excited about this year’s camp. He has been running summer camps for 22 years. 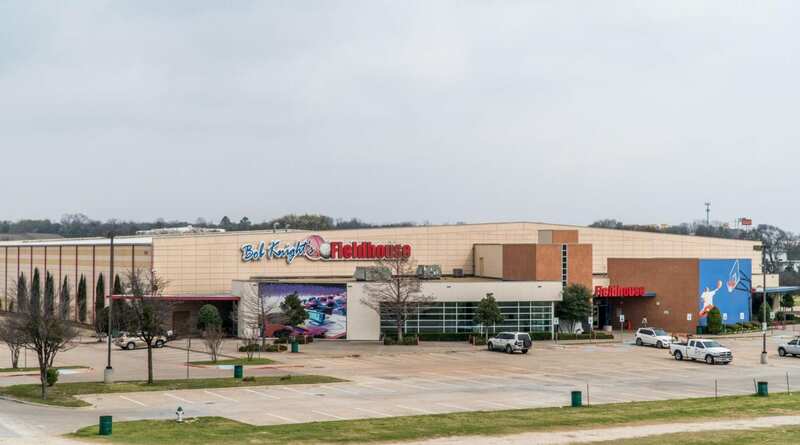 Duncanville Fieldhouse (formerly Bob Knight Fieldhouse) is located at 1700 South Main Street in Duncanville. This camp offers curbside drop off and pick up for parents with drop off starting at 6:30 a.m. Camp-goers will be provided breakfast and lunch, as well as detailed daily schedules. To register for a camp or for more information, visit www.duncanvillefieldhouse.com or call Coach Pearson at 469-917-7724. Cedar Hill’s scenic Dogwood Canyon Audubon Center at 1206 West FM 1382 offers kids aged 6-11 an opportunity to experience science and nature in a fun environment at summer camp. Now through July 28, weekly camps featuring outdoor exploration, crafts, games, science experiments, and learning about animals are held at the 6,000 square foot Audubon Center. 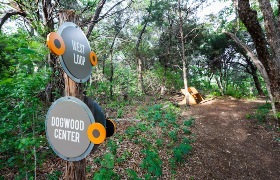 Dogwood Canyon Trails includes 200 acres of pristine forest with two trails. The West Rim Trail offers scenic overlooks across Joe Pool Lake all the way to Cowboy Stadium, 15 miles to the northwest, in Arlington. An ADA accessible trail is available on the canyon floor. Both trails total approximately 2 miles. Dogwood Canyon is named for the flowering dogwoods found on the site. The flowering dogwood is common to the piney woods and post oak belts of Texas, but is generally absent from shallow clay soils of the limestone regions. Plants and animals from East, West and Central Texas converge here to make Dogwood Canyon home to a unique combination of flora and fauna. The canyon supports mature Ashe Juniper trees, the last known nesting habitat of the federally-endangered Golden-cheeked Warblers and the Black-chinned Hummingbirds (both songbirds). Dogwood Canyon also provides habitat for migrating and nesting birds. Orioles, tanagers, warblers, hummingbirds and others feed on its lush vegetation. White-eyed, Red-eyed and Warbling Vireos, Red-bellied and Downy Woodpeckers, Chuck Will’s Widows and Blue-gray Gnatcatchers can be heard singing from many trees. Summer campers will make lasting friends while gaining self-confidence as they use science to solve problems. Special guests and off-site trips to the local swimming pool are also included. Camp activities are from 9 a.m.-4 p.m. daily. Drop off time is 8:45-9 a.m. and pick up time is 3:45-4:15 p.m. While day campers are also able to attend, it is recommended that kids sign up for a full week of activities. To register, call 469-526-1980 or email dcac@audubon.org.